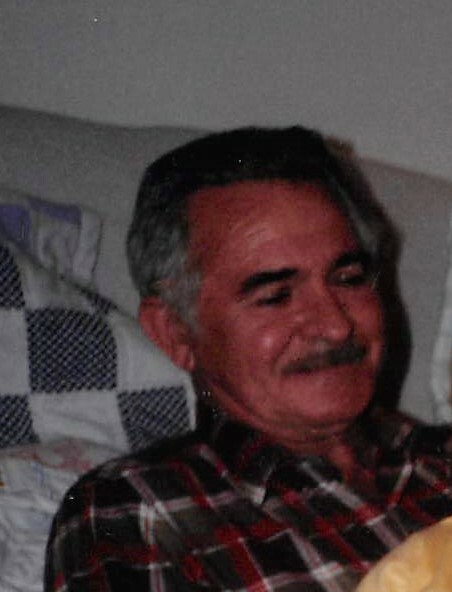 James E. Means of Windsor, Kentucky, passed away on Thursday, November 15, 2018 in Pulaski County, Kentucky. He was 89 years of age. Born February 19, 1929, in Clinton County, Kentucky, he was the son of the late Chester and Grace Patterson Means. James was a farmer and an avid sportsman. He especially enjoyed fishing. Survivors include one son, Joe Means of Stanford; two daughters, Donna Means of Windsor and Teresa (Gary) Morgan of Goshen; five grandchildren; and four great-grandchildren. Other survivors include two sisters, Betty Brockman of Louisville and Brenda Mullins of Casey County; and a special friend, Jere York. In addition to his parents, James was preceded in death by his beloved wife, Thelma Pitman Means, who passed away October 14, 1984; and one sister, Mildred Phillips. Funeral Services are 2:00 P.M. Monday, November 19, 2018, at McKinney-Brown Funeral Home with Brother Hershel Lawhorn officiating. Burial will follow in Oak Grove Cemetery. Visitation will be held 4:00-6:00 P.M. Sunday evening at McKinney-Brown Funeral Home. Memorial contributions may take the form of donations to the Oak Grove Cemetery Fund. C/O: Kelly Patterson, 683 East Turner Road, Windsor, Kentucky, 42565. James’ funeral arrangements are entrusted to McKinney-Brown Funeral Home with an online guestbook available at www.mckinneybrown.com.